The Genmega G1900 Series ATM Machine is designed and engineered to be the most cost-effective addition to your retail space available. 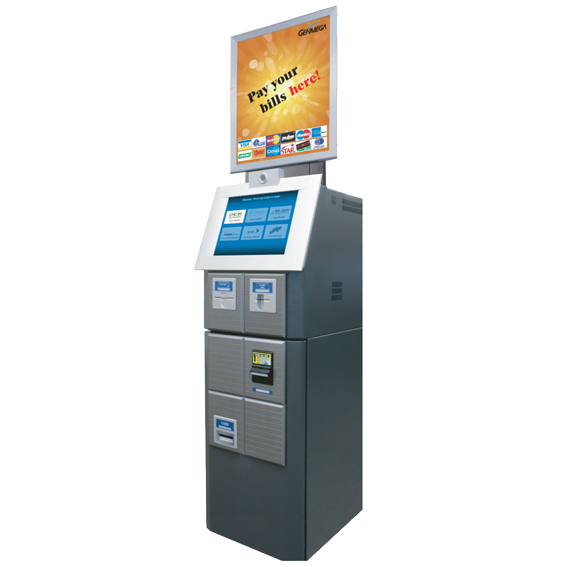 This innovative machine features 8 highly-customizable ad screens, a reinforced vault, EMV card reader upgrade, and flashing security LEDs providing you with a secure and lucrative investment. Introducing the Genmega G2500 Series ATM Machine. 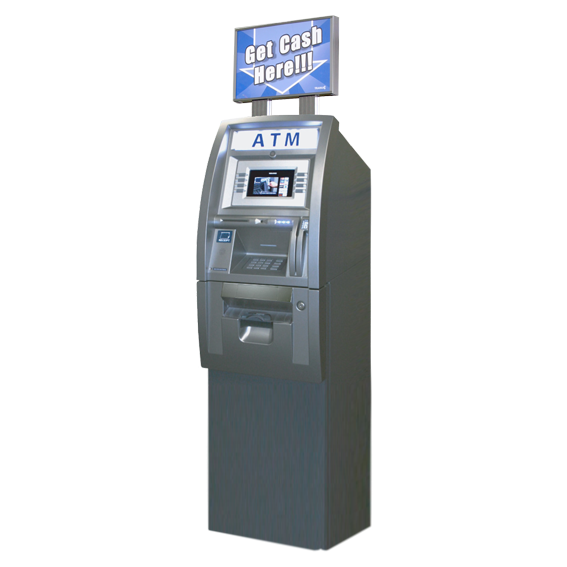 The G2500 Series comes loaded with features making this ATM machine an excellent choice for any retail setting. It's expandable configuration allows for dispenser, card reader, lock, and LCD upgrades allowing the machine to grow as your business grows. The G2500 Series is TCP/IP ready supporting the latest in ATM machine communications standards. Genmega introduces the new GT5000 Series Through-the-Wall ATM Machine. 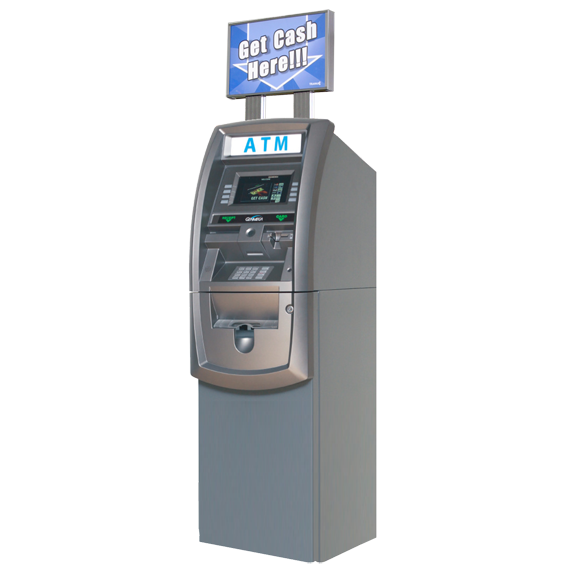 Get all of the features of high-end ATM machines at the low cost and low maintenance that Genmega provides including a 15" High Bright Color LCD supporting custom advertising, up to 3(x) 1,700-note removable cassettes, a fully functional rear service panel with 7" color touch screen, EMV card reader option, and full ADA and PCI compliance. 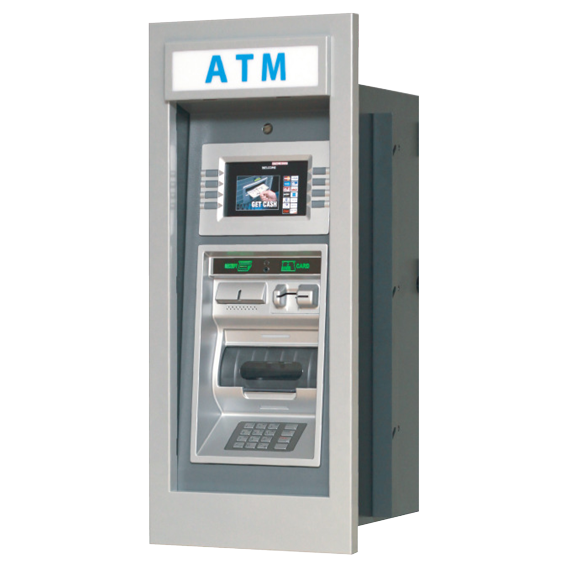 Get your new high-performance GT5000 TTW ATM Machine today!